Traveling provides you with many opportunities to experience new sights, culture, or even new parts of the world. However, there are many factors that can easily work against you to prevent you from making the most out of your trip. 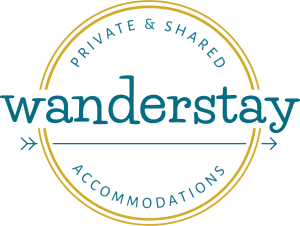 At Wanderlust Houston, we want to help you get the most out of your vacation by making your stay with us as comfortable as possible. With our private and shared accommodations, we provide you with a place to stay, whether you are traveling alone or with a group of friends. 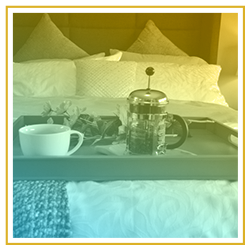 We also offer all the amenities that you would expect from a traditional hotel. When you’re looking for hostels in Houston, look no further than Wanderlust Houston. 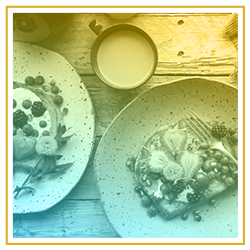 Book your reservation today! When you return from a vacation, you want to feel well-rested and satisfied with your travels. That being said, those expectations put a lot of pressure on your entire trip. In today’s post, we will give you a few tips on things you can do to ensure that you will get the most out of your vacation. 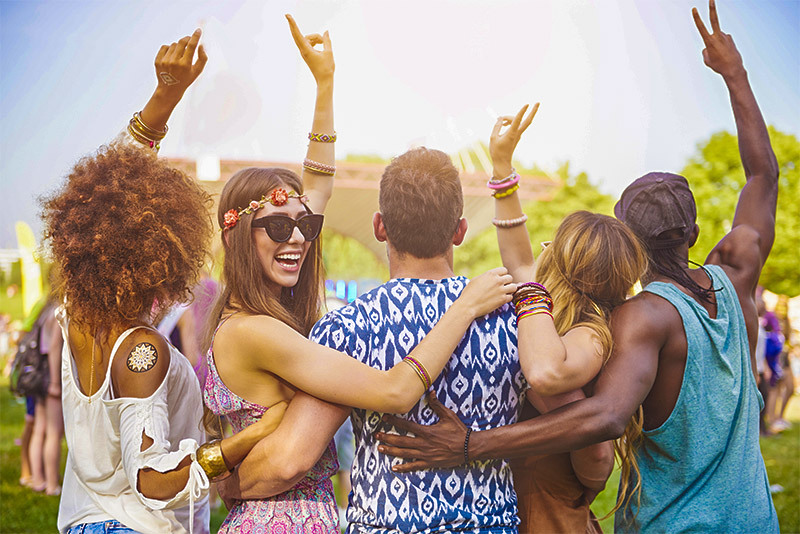 Start your vacation right by reserving a spot at Wanderlust Houston, then continue reading below for even more great tips! One common mistake people make when traveling is over scheduling. It’s an easy mistake to make, especially when you want to see and do as much as possible while you’re in town. Unfortunately, planning too many things in a short amount of time can easily cause stress on everyone you’re traveling with. You’ll feel torn between wanting to take in all the sights, while simultaneously feeling rushed to get to the next activity. The best solution is to give yourself plenty of time to walk around and explore each attraction. That way, you won’t feel rushed and you will better be able to enjoy everything the city has to offer. If you don’t get a chance to see everything on your list, don’t fret. That just means you’ll have to come back again! Another great way to make the most out of your trip is to memorialize it using photographs or videos. There’s no such thing as too many pictures when you’re traveling, so equip yourself with a phone that has a lot of storage or a camera with a free memory card. Take a lot of pictures and capture your moments, and even throw in some video if it better fits the scene. When you get home, consider making a slideshow for your friends and family to give them an idea of what your trip was like! Memorializing your trip is always a great idea; however, don’t forget to take a couple seconds to see it for yourself before you view it through a lens. Technology has come a long way, and it has made it easier to stay in touch with friends and family while you’re visiting a different state or you’re halfway across the world. Despite all the good that comes with the use of technology, it can also distract us from what’s right in front of us. In order to get the full experience from your vacation, try leaving your phone on silent or in your backpack as you explore. You don’t want to leave it behind, but you shouldn’t be on it the entire time. Give your family and friends a chance to miss you while you disconnect and enjoy your vacation. 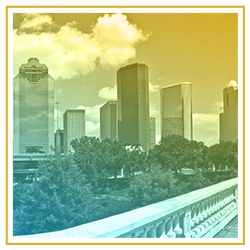 At Wanderlust Houston, we want to make it easier for you to get the most out of your trip. We provide backpackers and travelers with private and shared accommodations and numerous amenities to make their stay as comfortable as possible. 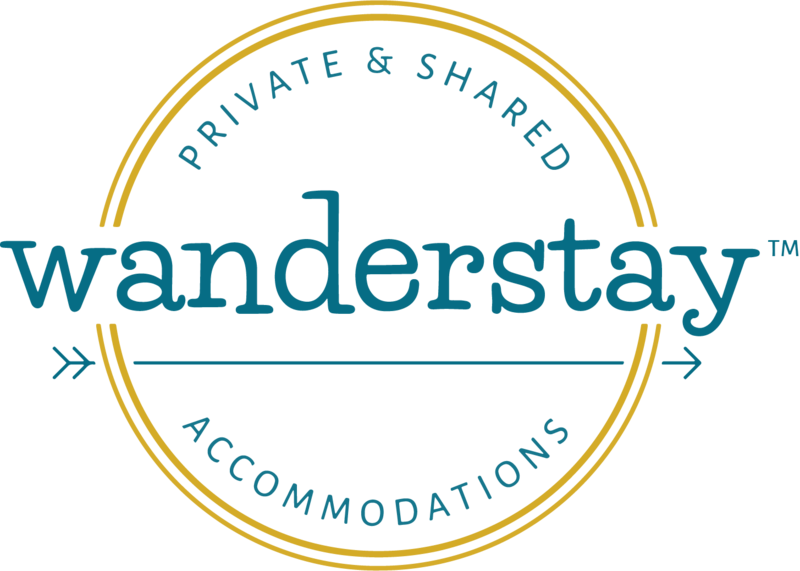 If you’re traveling to Houston, book your stay with Wanderlust Houston now!